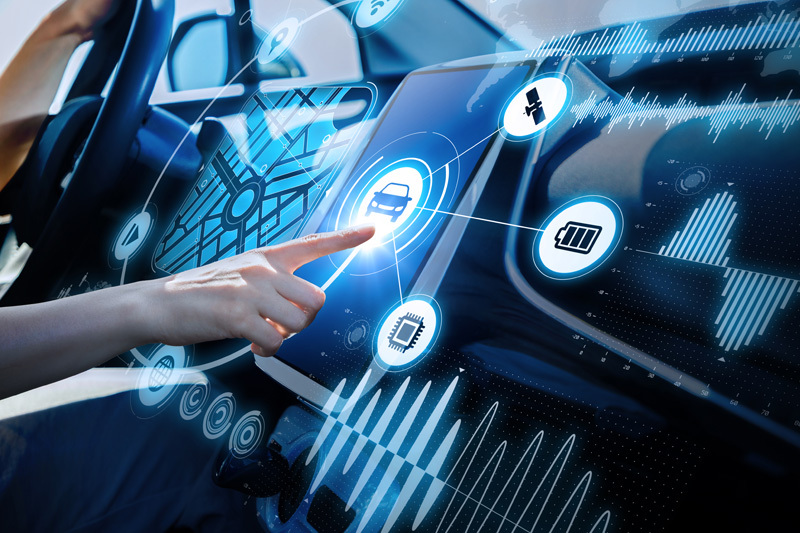 Vehicles, sensors, wearable gadgets, etc are growing at an exponential rate and are currently the center of any discussion related to the Internet of Things. 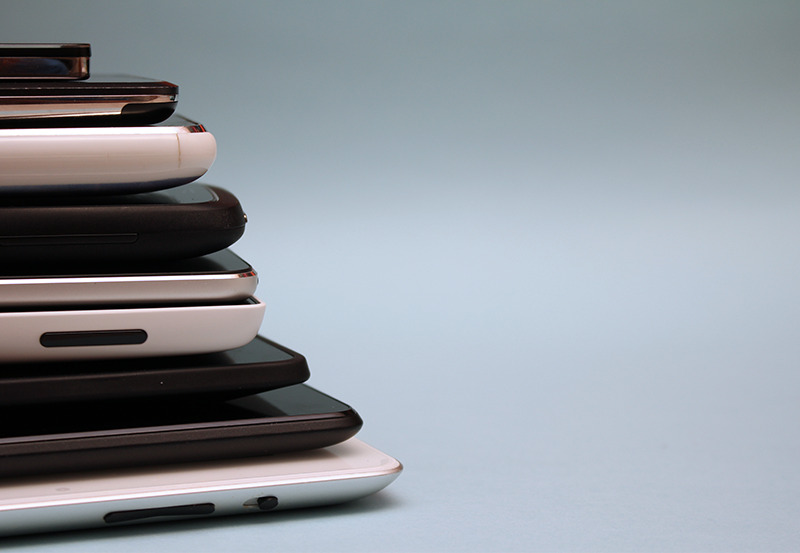 Mobidev stated, in a recent report, the number of connected devices will exceed 50 billion within the next 3 years. With an increase in the number of devices capturing and exchanging vast amounts of data, IoT is opening up a galaxy of opportunities for B2B enterprises to unlatch the gates of new revenue streams. What can enterprises expect from the world of connected devices i.e. 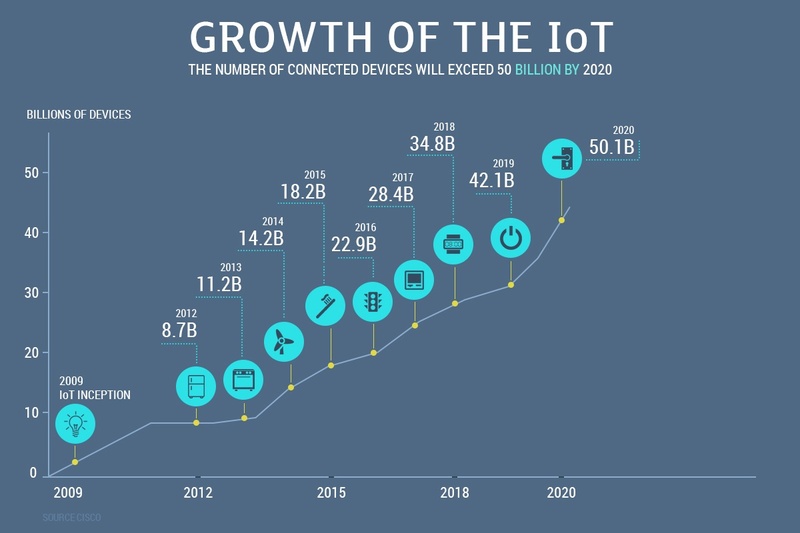 Internet of Things in 2019? 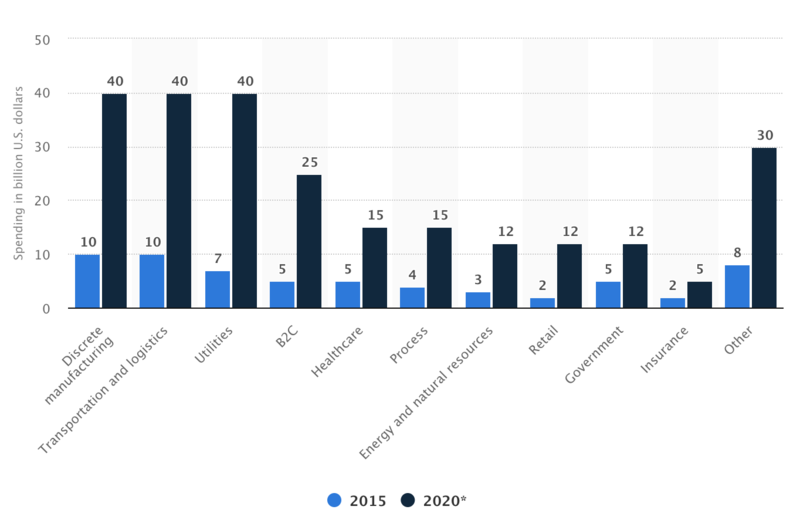 According to a study by Boston Consulting Group, B2B spending on IoT technologies, solutions and apps will reach $267B by 2020 and 50% of these expenses will be driven by manufacturing, utilities and transportation, and logistics. However, the rate of change is varying across all major industries. Thanks to enhanced reality solutions, by 2020, IoT is also predicted to generate a revenue of $344B, as well as drive $177B in cost reductions. Industrial IoT will continue to be the number driver for B2B enterprise digital transformation adoption. An IoT Tech Expo in Amsterdam in early 2018, housing the latest advances in the blockchain, IoT and AI technologies, suggested that there is a wider adoption of consumer IoT and that ‘Interoperability’ is the direction which the market is drifting towards. A survey by IDC also showed that 31.4% of companies took the path of launching IoT products, while an additional 43% of them were looking to do so in the coming year. From the ones that use it, 55% believed that IoT represented a strategy to help them face their competition in a more efficient way. IoT provides an unparalleled opportunity to convert potential one-time buyers into long-term customers. But what does it really mean for the B2B sector across the world? The Chinese Government has estimated that IIoT will grow to $65 billion by 2020, accounting for one-quarter of the overall market. And according to Industry 4.0 Market & Technology: Focus on the US 2018-2023 Report, Industry 4.0 2016 - 2023 the market will grow at a CAGR of 12.9%. The statistics above show how the spending on the Internet of Things has come about from 2015 - 2020 across different industry verticals worldwide. Standing without reason, Manufacturing, Utilities and Transportation, and Logistics are the ones that have been adopting IoT a lot quicker than the rest. With regards to that, increase in speed, accuracy and scale of supply chain is where the organizations are concentrating on, as IoT has the potential to reformulate quality management, traceability, compliance and manufacturing intelligence. With all this in mind, let’s have a look at the emerging trends to be seen in 2019, shall we? Standards and communication protocols for the Internet of Things is likely to continue for a long time. The translation of the signals, their integration into information flow will represent an opportunity for system integrator and companies operating in this sector. There will be no plug and play for IoT for a while. Solutions Frameworks and platforms are emerging to manage and standardize different peripheral systems which are yet to exist. AI is the fundamental element necessary to make sense of the vast amount of data collected. It is necessary to increase its value for business, and the easiest way to implement AI is to resort to the API services of cloud operators such as Amazon, Google, Microsoft and IBM. There is a risk of using standard solutions accessible to all - they reduce the competitive advantage of the enterprises that use them - this is because they can be easily implemented by competitors. 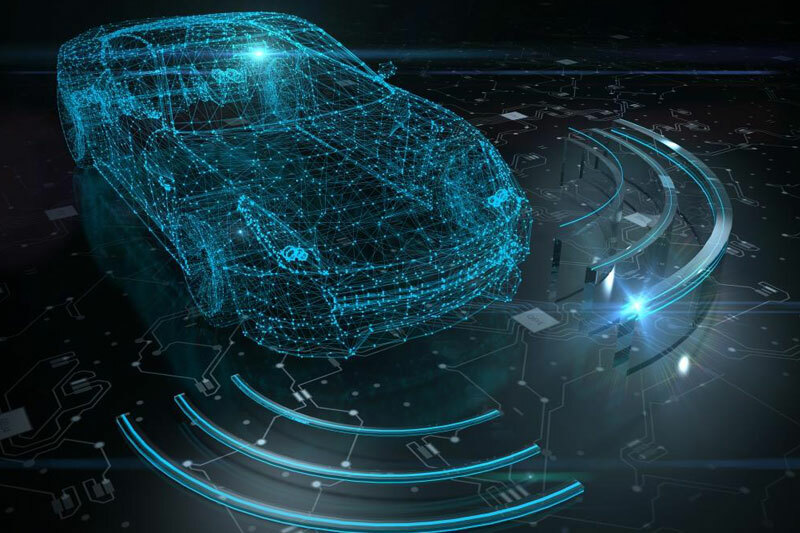 Fast and constant connectivity is not always possible in the case of connected vehicles or installations in remote areas, as cloud has its own limits. Sending data, processing and response is not always compatible with certain applications. And for data that is not necessarily indispensable, storage costs can be really high. 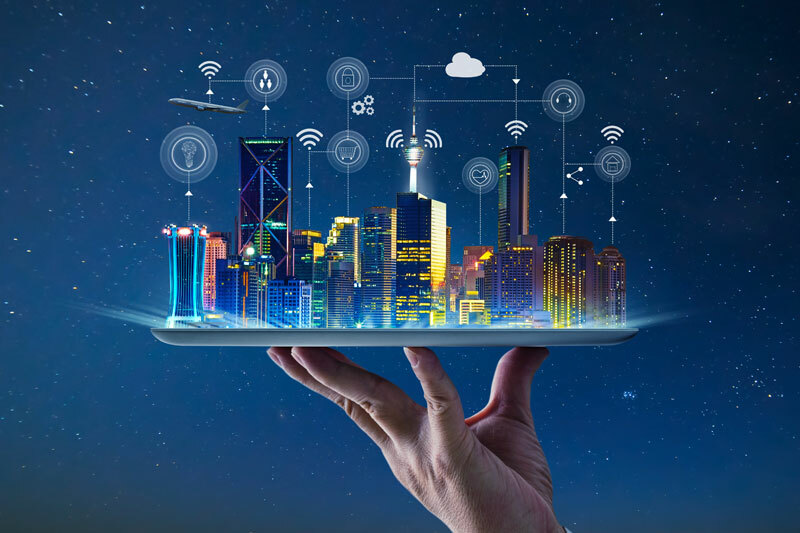 "Edge computing" - a tendency to relocate part of the storage and processing of data to the periphery of the network, close to sensors and connected objects, is important and increasingly intelligent. 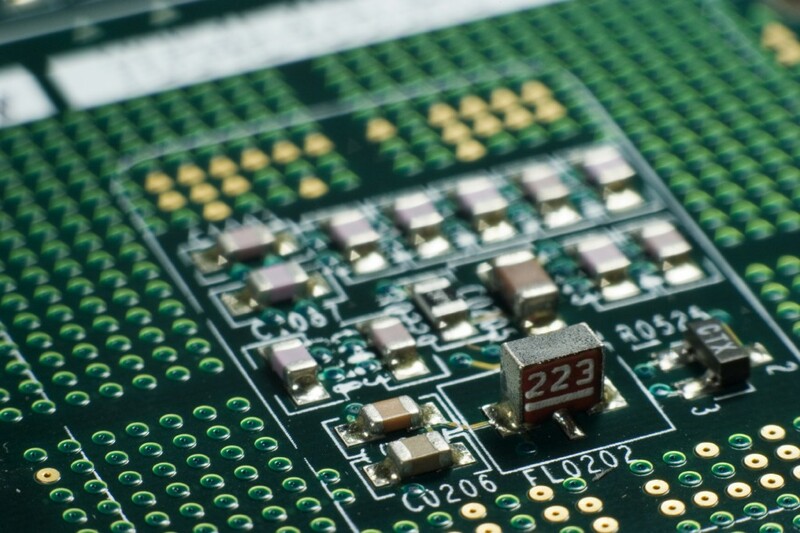 We must be grateful to chips that are optimized for machine learning and for solutions that are able to bring on premises the AI algorithms such as Amazon Greengrass, Google Cloud IoT Edge, etc. The creation of a digital twin will provide a realistic virtual representation of products and systems. This can and will be applied to entire production processes. This allows monitoring of entire plants, and also predicts what will happen when a new model is out into production. So, it can basically track variables changes. 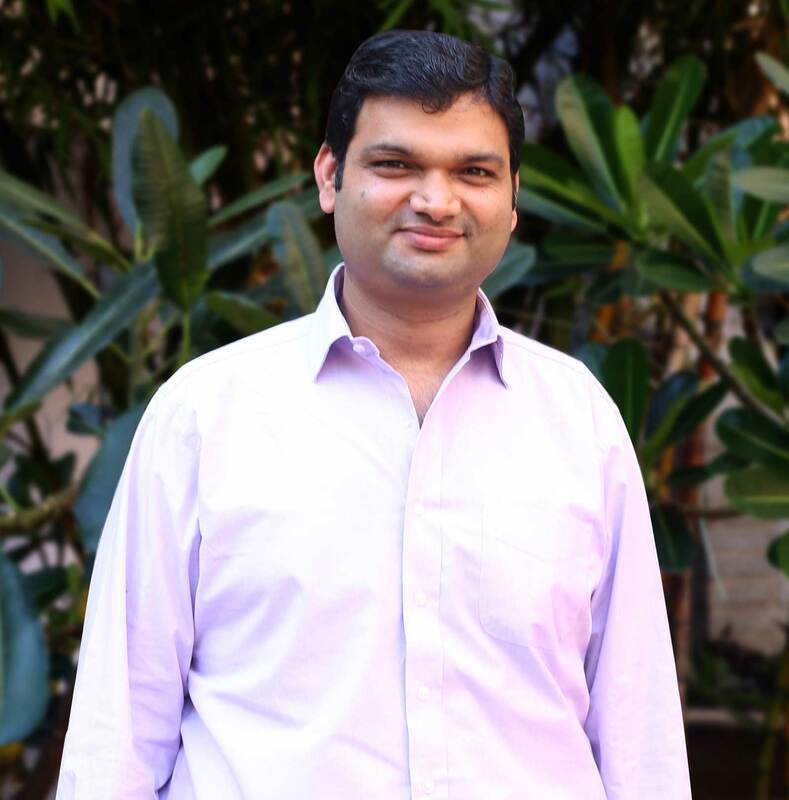 This will lead to greater efficiency, quicker time to market with fewer glitches. For the production of simulations of objects or plants, physical modeling algorithms and artificial intelligence systems that replace sensors in providing simulations of the expected feedback, are being highly used. We all can get data. But how could this data be used for maximum impact on businesses? - Accuracy, integrity, actual amount of data collected and processed through system, as well as real-time data analysis. Through this, businesses can get sources of information that help accelerate the decisions and actions that propels them forward by injecting agility and flexibility to the process. We are facing a trend that is looking forward to combining multiple innovations inside IoT solutions. A technology product which looks towards achieving a certain business goal must be based on a number of technologies that are able to work together. With its even deeper penetration in healthcare and manufacturing industries, looks like IoT has already started the next big industrial revolution. While IoT grows in scale, deployment and complexity, proper security methods to keep the devices and network safe must also catch pace. 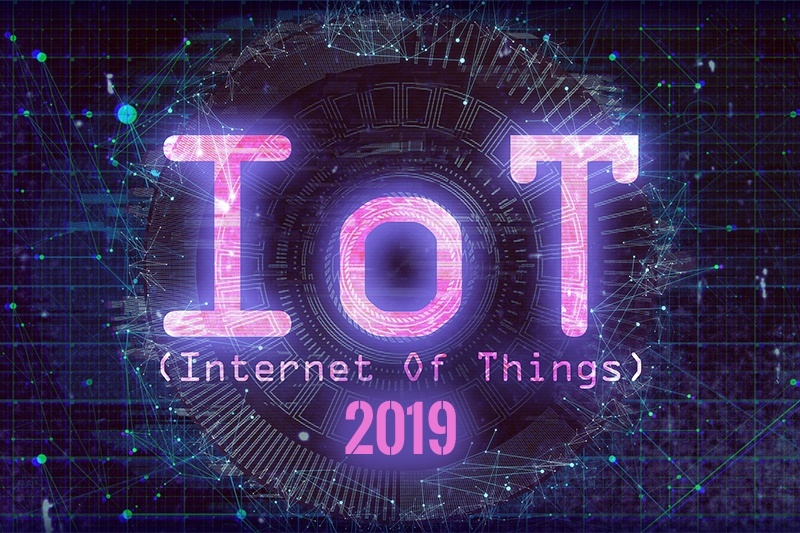 Since its inception, IoT has been misunderstood and criticized and here we are, almost two decades later, where organizations are making millions of dollars from IoT and many more then-impossible-to-even-think-of technologies. We are certainly headed for even more amazing things and what we can most focus on at this point is how to be a crucial part of the process.